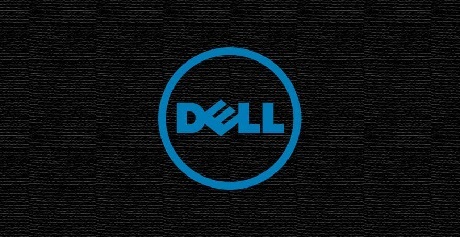 Dell announced today that they detected attackers in their systems on November 9th, 2018 who were attempting to extract customer information from the Dell.com, Premier, Global Portal, and support.dell.com sites. According to Dell's breach notification, they detected unauthorized users in their systems on November 9th, 2018. These attackers were trying to retrieve customers information from Dell.com accounts that included names, email addresses, and hashed passwords. "On November 9, 2018, Dell detected and disrupted unauthorized activity on our network that attempted to extract Dell.com customer information, limited to names, email addresses and hashed passwords," stated Dell's security disclosure. "Upon detection, we immediately implemented countermeasures and began an investigation. We also retained a digital forensics firm to conduct an independent investigation and engaged law enforcement." While their investigation did not reveal that any information was stolen, Dell decided to perform a mandatory reset on all Dell.com accounts. This password resets will occur when the user next logs in. You can find the security disclosure on OUR FORUM.